Women throughout history have donned aprons and housecoats to protect their clothing whilst carrying out messy chores. 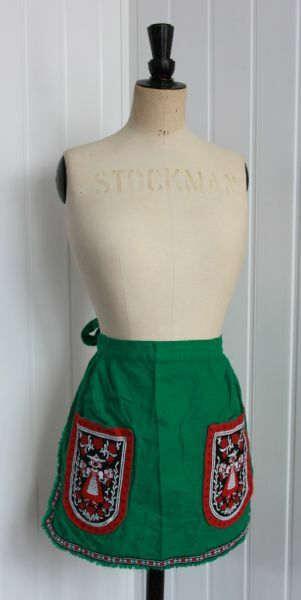 From earliest times the ladies would wear a smock or long apron to cover their skirts whilst cooking. We have a superb selection of these in a variety of beiges and off whites, some very scruffy for those ancient cooking scenes. Victorian cooks had very crisp and starched white aprons, again long to cover their skirts. The maids would have bibbed aprons with frills around the shoulders. 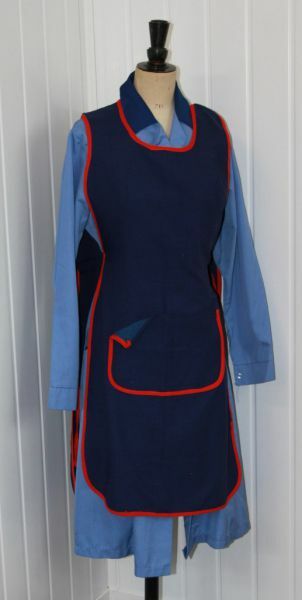 At the turn of the century, we see women in the factories wearing smocks and caps and most children would be wearing a yoked apron to cover their dress. In the 20’s, the skirts and hence the aprons got shorter with the housemaids aprons having less frills. 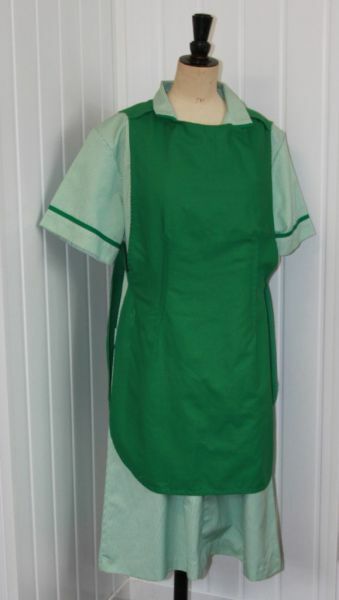 At Admiral we have a massive range of aprons, housecoats, tabards, tunics and overalls to suit all eras. 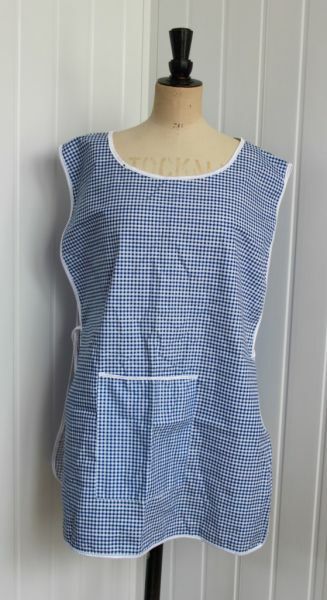 From the 1940’s floral cross over aprons for tea-ladies, nurses aprons, striped tabards for 70’s cleaners and frilly maids aprons to landlord and stripes butchers aprons, we have it all.